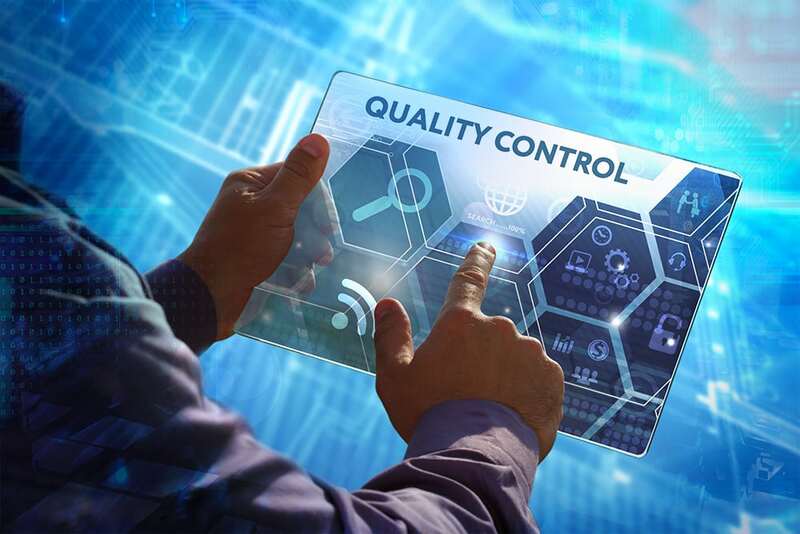 Recently, Best Practices, LLC conducted benchmarking research to find out how quality organizations can move beyond simply ensuring product safety and compliance, and deliver value. Its new report “Benchmarking Quality in the Biopharmaceutical and Medical Device Sectors” zeroes in on the ways in which quality teams need to deliver the quality that meets expectations. Developers must always weigh the balance between managing costs and product quality, while adding value for patients and healthcare providers. The report provides a blueprint on how medical device firms can set and achieve quality goals. Best Practices, LLC surveyed quality leaders from 23 pharmaceutical and medical device companies. Qualitative data was collected via deep-dive interviews with quality leadership teams. This report includes segmented data for pharmaceutical and medical device companies. 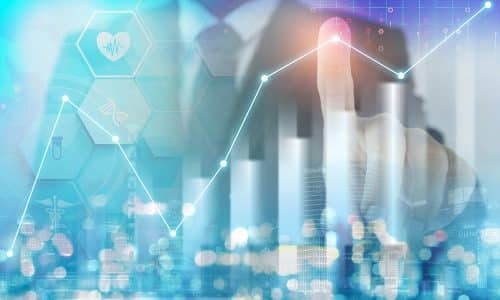 How companies integrate quality into their strategic focus and priorities; use quality dashboards for executive communication; and utilize learnings from the medical device sector to inform quality improvements at biopharma companies. The quality measures are detailed in 121 pages, featuring over 600 metrics–giving executives and medical professionals critical benchmarks that will allow them to compare their respective strategies & operations with those of leading organizations. Access the full report / download a complimentary summary that contains key insights here.